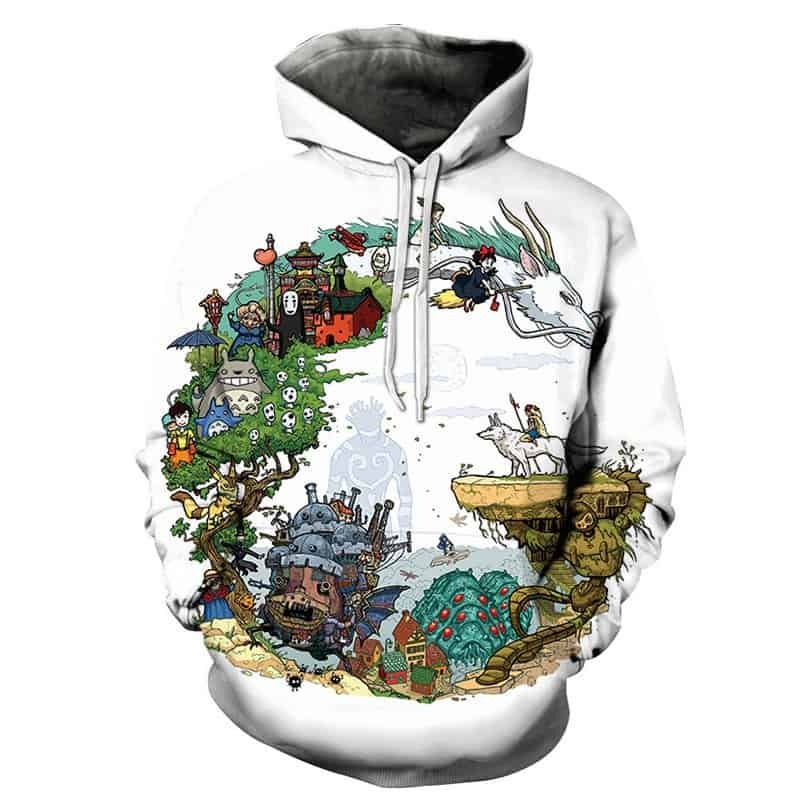 If you are interested in anime, you will undoubtedly like this hoodie. Inspired by the Japanese Anime scene. This premium anime hoodie features some of the best anime movies to date. With classics such as Howls Moving Castle, Spirited Away, Princess Mononoke and My Neighbour Totoro. 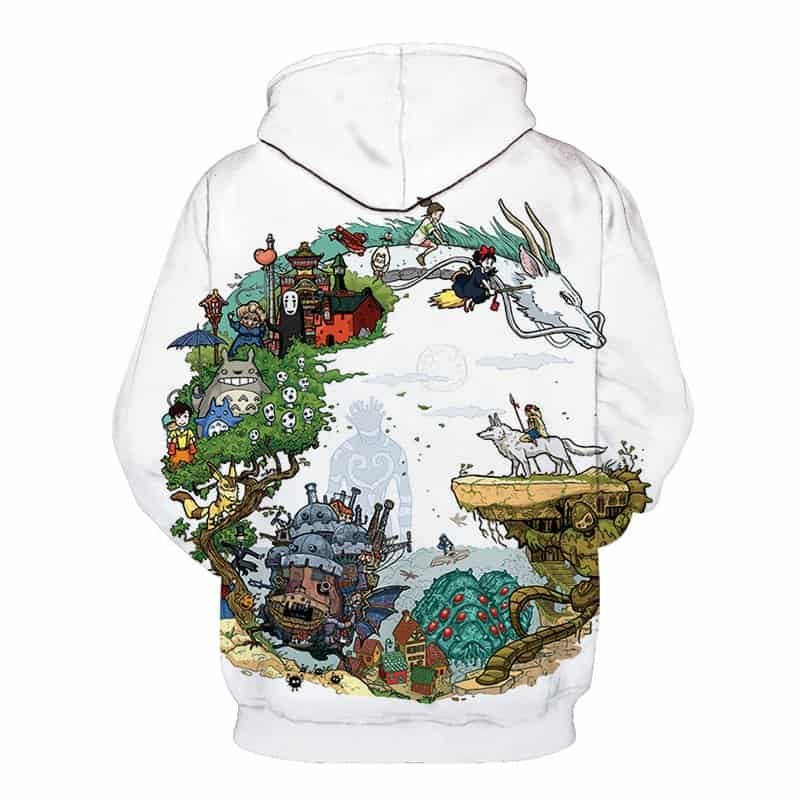 This hoodie is a must have for Studio Ghibli and any anime fans for that matter. Tag your photos with #studioghibli on Instagram.